The most popular dating app for teenagers as well as all other age groups. Since its launch, they have kept adding new features to help meet new people around you (mainly for dating purpose). 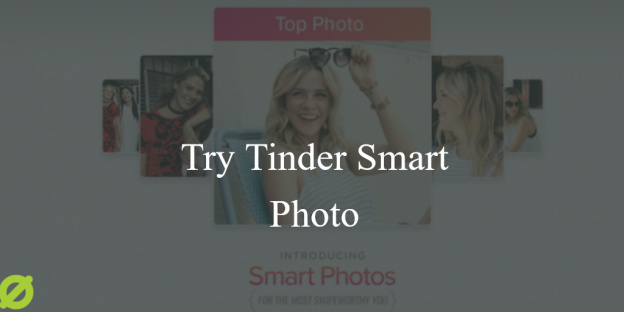 First, they introduced Tinder Plus, then Tinder Boost, and now they’ve added ‘Smart Photos’ feature to maximize your match potential. This new feature is actually a newly-designed algorithm that analyses which of your uploaded photos will perform best or will get the maximum right swipes, and Tinder ranks them in that order. How Does this Algorithm Works? 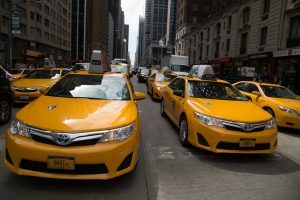 Well, as more people will see and swipe your profile, this newly-designed algorithm will automatically re-order your images to follow the suit. According to Tinder, the more you swipe and more you’re swiped on, the better algorithm will serve you. Additionally, Tinder is claiming that they saw the increase in matches by 12% due to Smart Photos feature. Smart Photos feature is being added to new features-list that are designed to create better matches on Tinder. In fact, last week Tinder also added a new feature called Tinder Boost that allowed users to basically “skip the line” and boost the visibility of their profiles on Tinder. 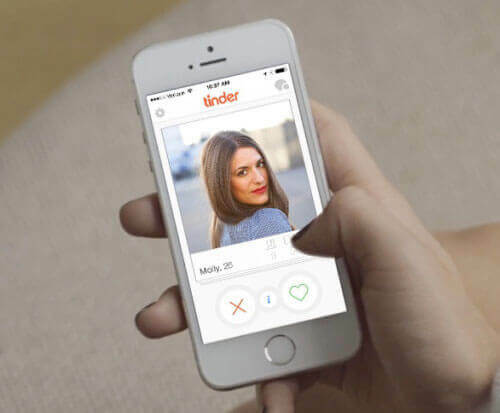 With Tinder Boost, users can sit at the top of people’s matches option for the next 30 minutes. There is also one more secret you need to know about Tinder. It is that the profiles on Tinder get awarded a secret score called “desirability” score and the algorithm ranks this score based on locations & other people’s score nearby. Tinder, the most popular dating app, has surely changed the way new generation meet people around themselves. In fact, many entrepreneurs have started hiring a mobile app development companies to make an application like Tinder to enter this business industry. 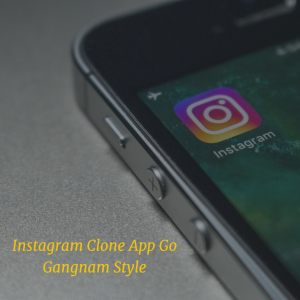 By cloning Tinder’s features and adding few more that can be useful for the same audience, there is good chance of getting good business out of it. This page was last edited on October 25th, 2017, at 6:19. Want to Make Dating App like Tinder? Contact Us Now.